Reading is a very good habit. Most of us read books while sitting in a library or at home and most of us like to read them online. Wikipedia is one of the best sources of online reading. Henceforth, many people spend hours reading and searching quality articles on Wikipedia. What if you are out station and out of reach from the web and want to access Wikipedia instead, in order to complete some important task at hand, or just to consult something? 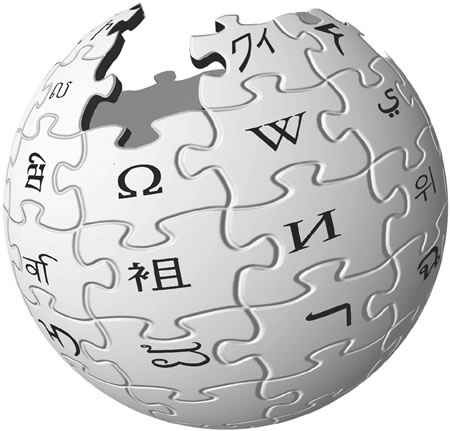 Recently, The Wikimedia Foundation has released an offline “Wikipedia for Schools” selection which comprises of over 5500 articles on a variety of topics. Now how good is that? Since it has been released specifically for School children of age 8-18, thus it covers topic relevant to their education. The size of the Wikipedia for School edition is about 3GB, you can either download it through torrents or burn it onto a DVD for future references.